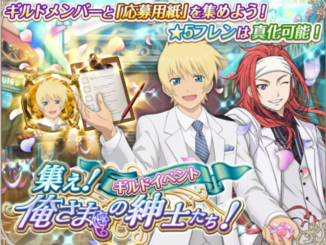 Clear all stages of Mirrage Prison's sixth chapter『The Ancient Hero Living in Redemption and The Regretful Chosen』to recruit Kratos and Zelos! 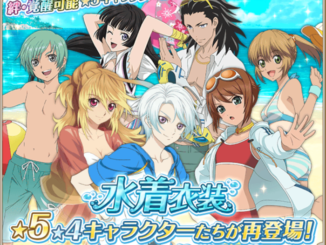 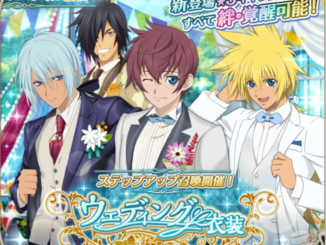 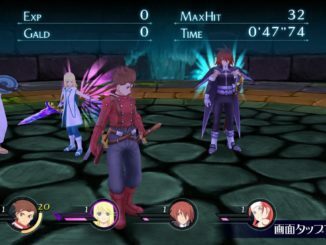 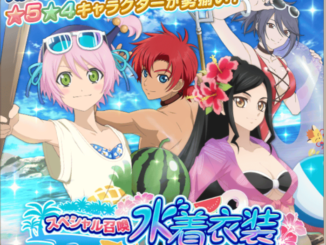 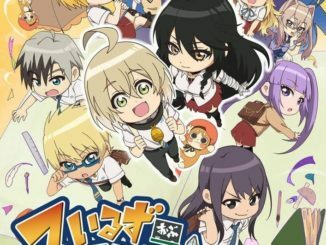 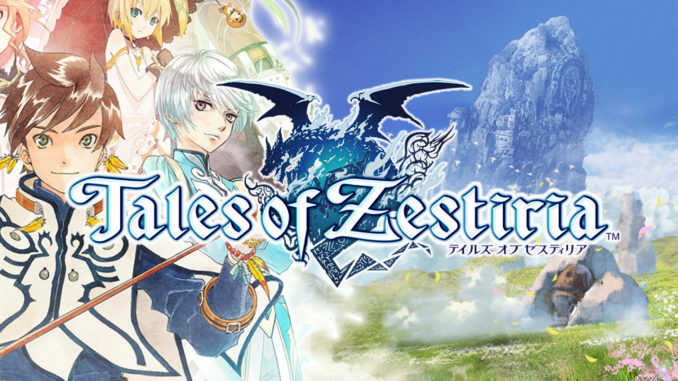 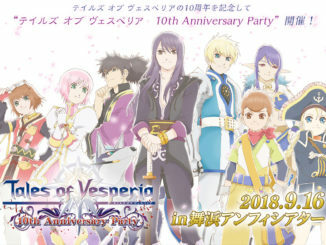 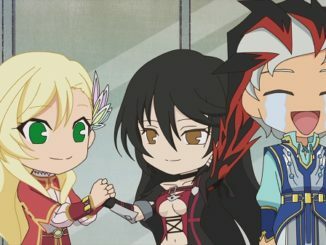 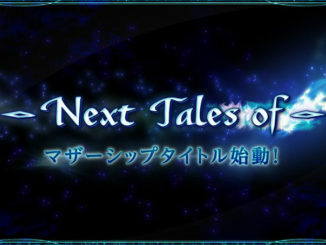 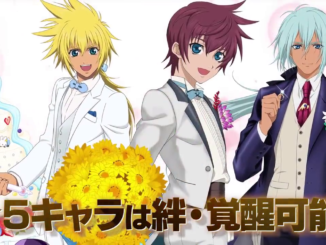 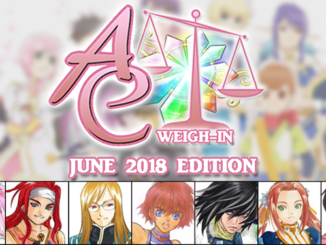 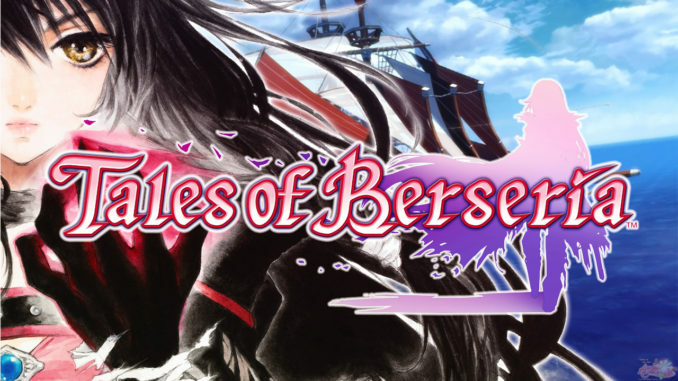 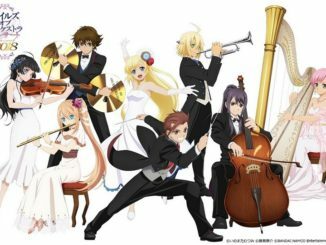 New announcements for Tales of Asteria that occurred during Tales of Festival 2018, including a trailer to complement the male Wedding Characters for the next banner. 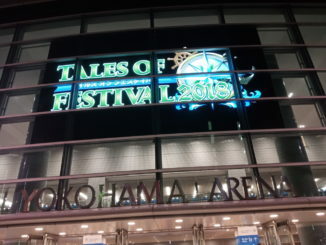 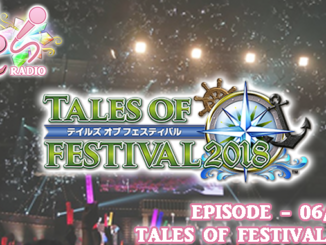 Tales of Orchestra 2018 will occur at the Pacifico Yokohama National Convention Hall on Saturday, October 6th, 2018.